During my internship at MendeDesign, I worked on brand collateral for Take Flight Coffee, a company founded by Deaton Pigot based in LA. This included designing for packaging, vinyl wraps, and web assets. 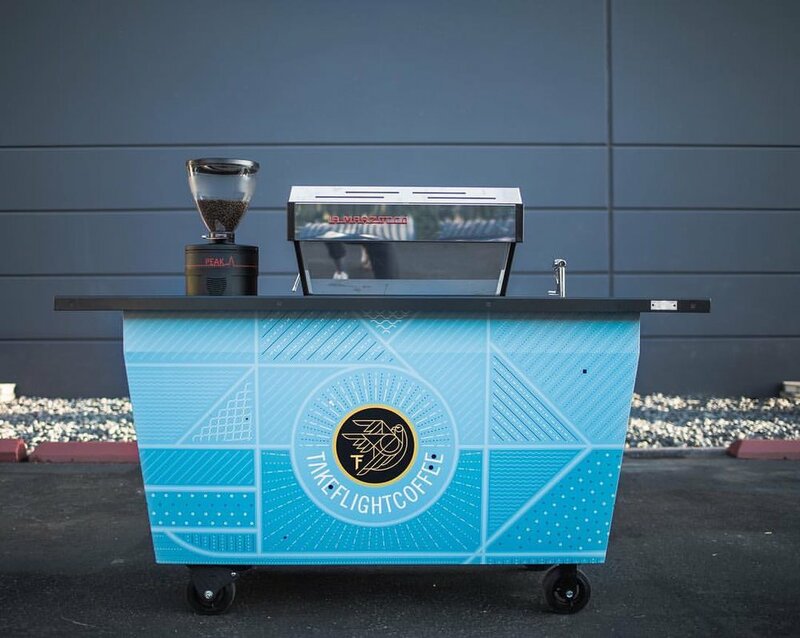 Below is the existing brand for Take Flight Coffee which features an iconic baby blue with a falcon logo to symbolize the wanderlust in the brand's spirit. 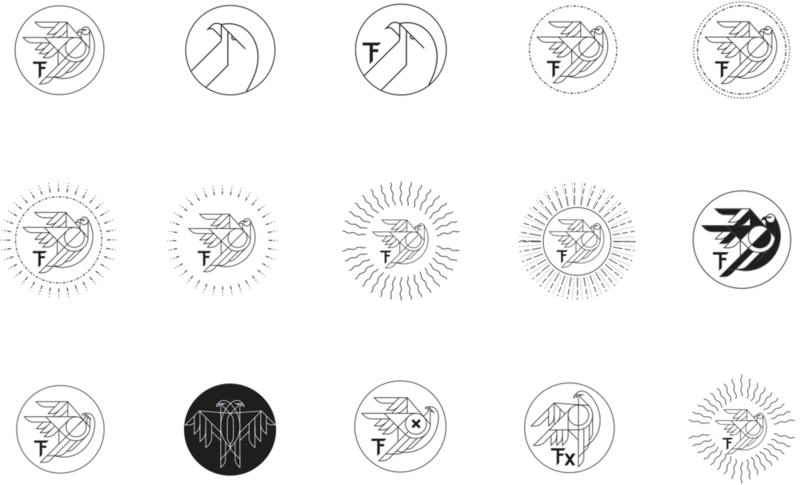 Logo exploration for a premium line logo. Packaging ideation for Black Label. 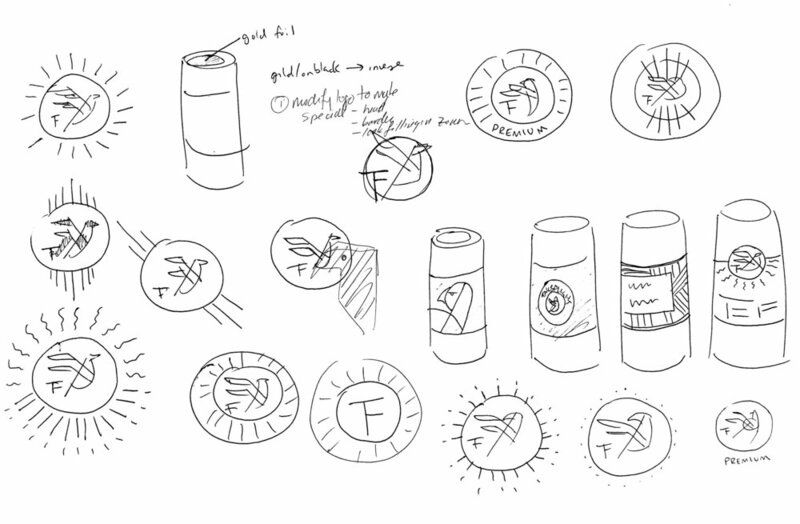 Graphic assets for the website landing page.